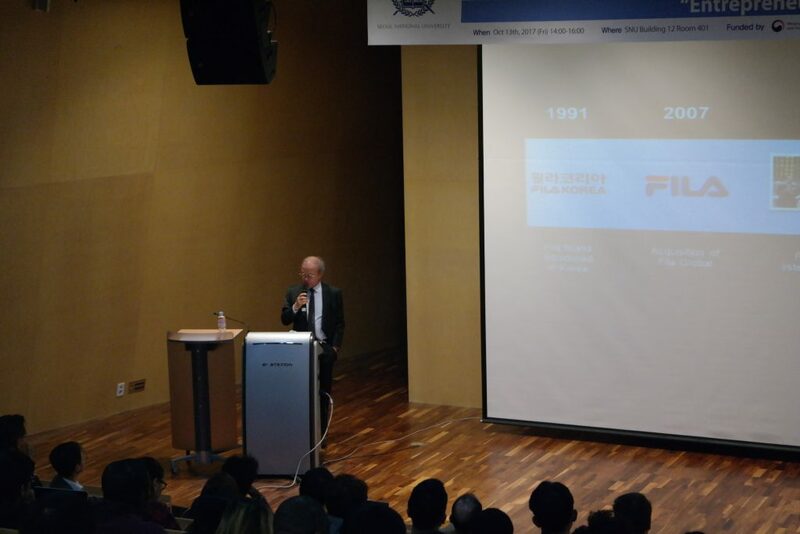 On October 13th, DTM had a special lecture with a very special guest from FILA Global, Chairman & CEO Yoon Soo Yoon. 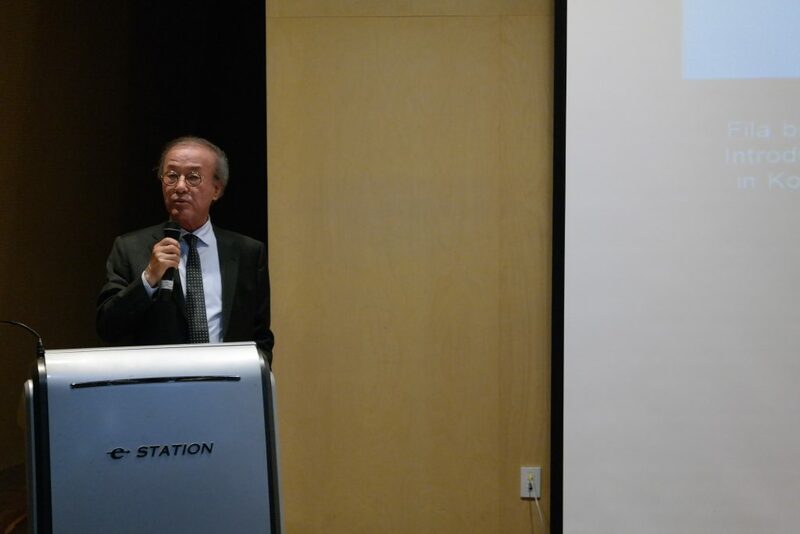 He gave a presentation with the tile of “Entrepreneurship”. 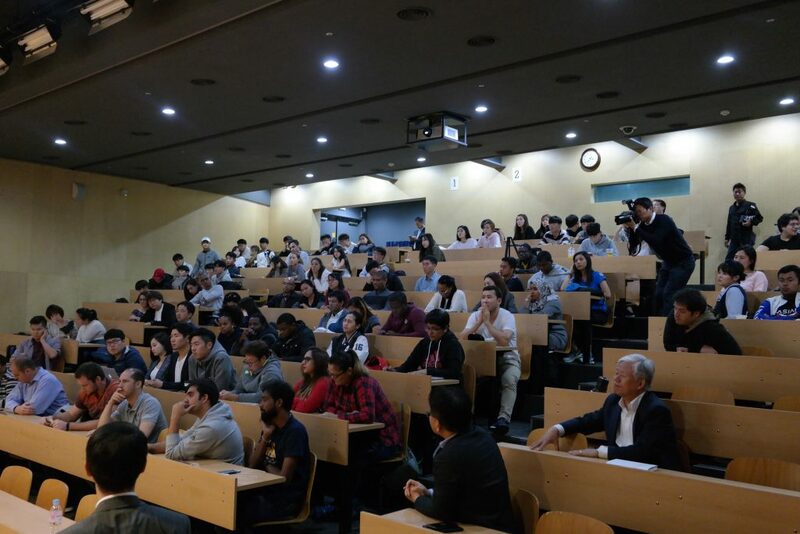 During the lecture, he emphasized that challenging spirit and various experiences are needed for success. 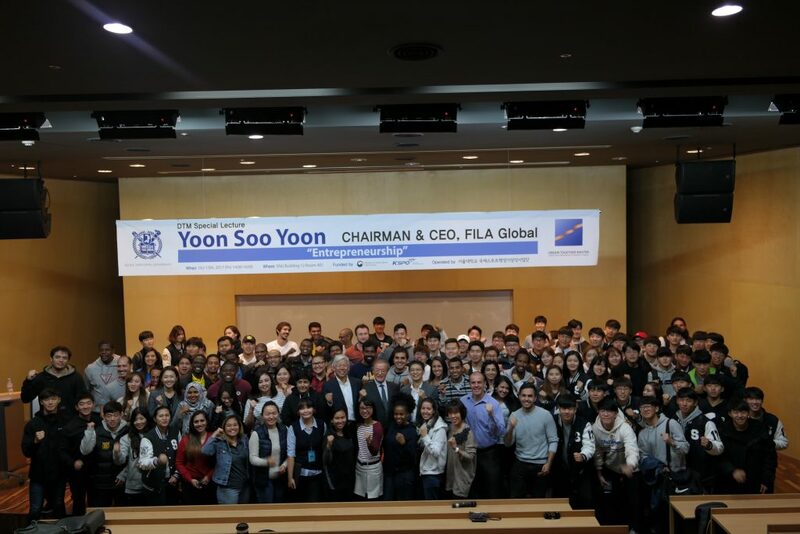 Yoon Soo Yoon has been successfully operating two global sporting goods company, FILA Global and Acushnet Holdings Corp. 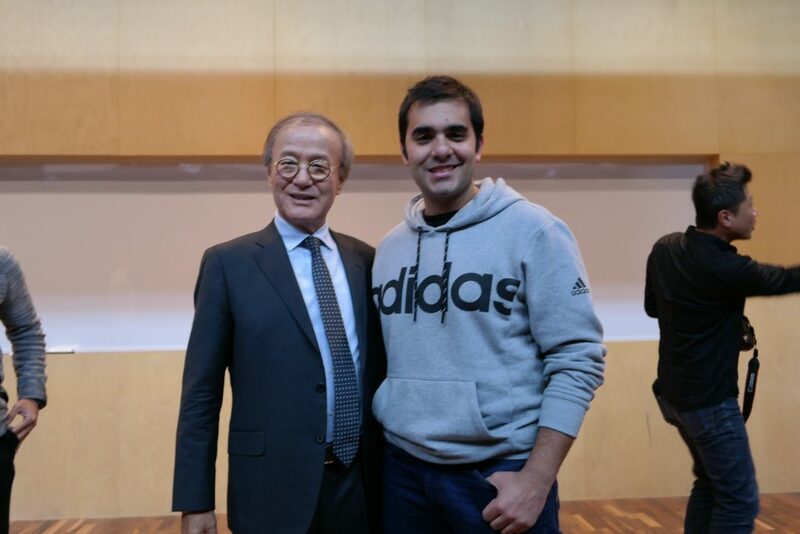 He started his career with FILA, which was founded in 1911 in Italy, and he has acquired the FILA Global in 2007. He succeeded in acquiring the American golf products company ‘Acushnet’. He is considered to be one of the most important entrepreneurs, and his successful story continues to inspire people around the world. 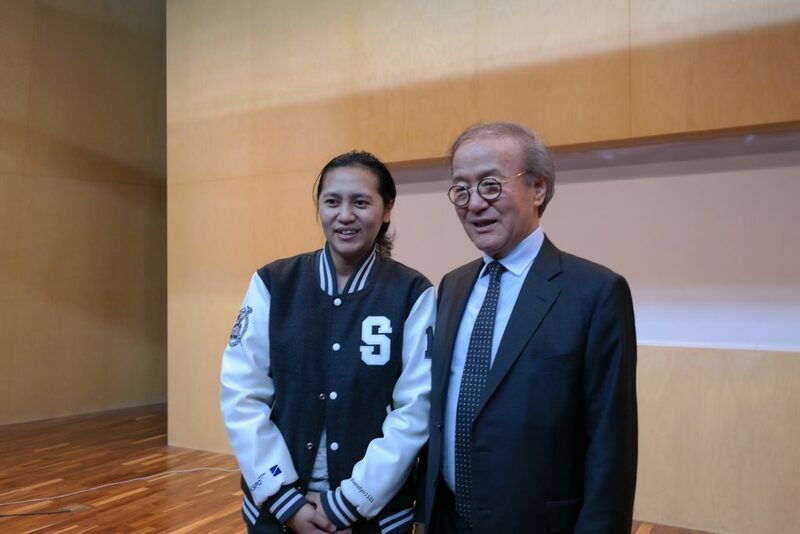 He was awarded Honorary Citizenship of FILA’s Home City of Biella, Italy, and his business management case was selected by Harvard Business School as a case study example.